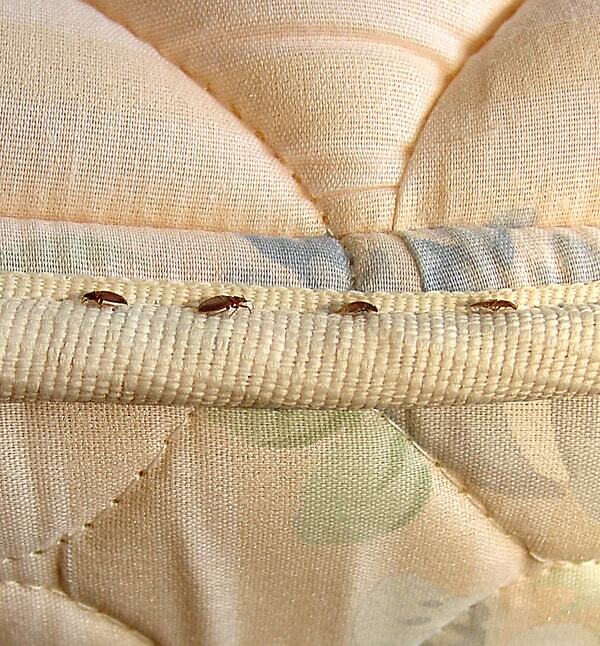 Bed bugs have to be the most persistent pests that you will ever get. This is not only about the conditions but because of their nature. They can hide very well in your house and can be hard to detect if you are not keen. In addition, they can stay for many days without hiding while the female can repopulate easily if they are not thoroughly eliminated. They can lay up to 300 eggs at once. They survive even under some of these extreme conditions including winter. They will find a location to hide peacefully during winter and only come out to feed when it is needed. In case you have a bed bug issue do not give up, there are a few ways in which these annoying little creatures can be eliminated. Some of these methods do not need a lot of capital, they are effective at pocket friendly prices. You do not have to disrupt your life or take on the long route of fumigation at all. You simply have to follow a few steps and you will enjoy a good nights sleep without having to worry about this little blood sucking creatures. This simple guide will show you how to eliminate bed bugs all by yourself using the best ultrasonic pest repeller. You simply don’t have to use these toxic chemicals or heat therapies that are usually advertised all over. With the best ultrasonic pest repeller, you will have your furniture being protected against any corrosive chemicals or the extreme heat. Before getting on with this method, you have to make sure that it is bed bugs you are dealing with. You may be dealing with pests that are different. 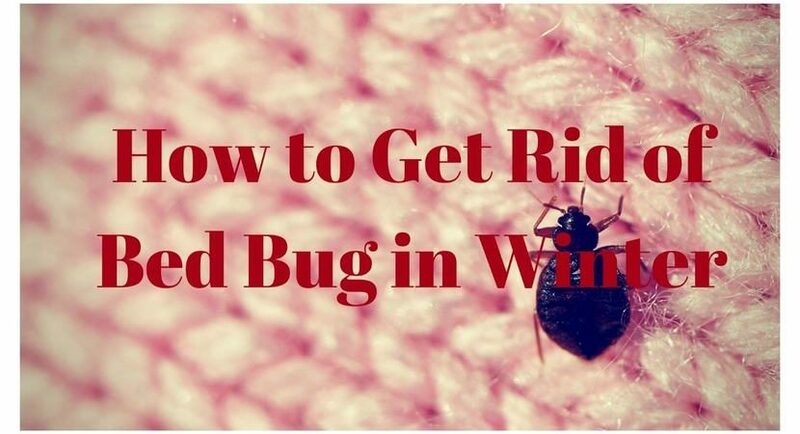 If you are unsure about the bugs that you have, you can simply look for someone who can easily identify them or you can simply look at the symptoms online. These, simple steps will make your winter bed bug free and ensure that they are eliminated for good. This is the most obvious step that you will have to undertake. Before the process of eliminating the bed bugs you need to find exactly where in your house the bugs are located. You should strive to prevent them from spreading to more areas of your premise. Additionally, it is advisable not to move the furniture in your premise as this may help in their spread hence making it difficult for you to know where they are exactly. Cloths and bags are also some of the items that you should try to avoid moving as they may contribute to the spread of these bugs. If you have to move them, you have to seal them in a paper bag. The bed bugs are masters of deceit because they can find the most unimaginable are to hide. As we know, bed bugs are masters of hiding. Therefore, the next step should be sealing them completely. In this step, you will need to have tape. This will be used to seal out any areas that they can use to escape into other rooms or areas that may harbor them. The use of the tape will assist to completely seal off anything that the bed bugs can use to move into different parts of your home. Vents as well as windows and radiators are areas where you will need to close off. Do not forget to seal of baseboards and crown moldings. They hide behind these and even move through the wall into next establishments. This is the most important step with the use of an ideal tool to eliminate them completely. 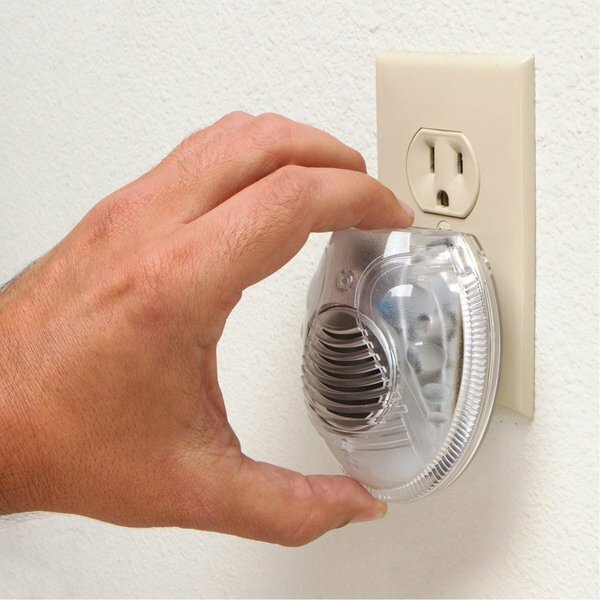 The ultrasonic pest repeller is one of the most effective methods that you can use to get rid of so many household pests that are making your life unbearable. The ultrasonic pest repeller emits sound that is inaudible and electromagnetic to the human ear but extremely disturbing to pests. They cannot bear the sound and in the end it drives them away. With the use of this tool, they will vacate your bed or couch and ran away as far as possible hence leaving your home peaceful. There are so many pest repellers in the market but we can simply recommend the best ultrasonic pest repeller for you. It is highly reviewed and the people who have used it can attest to the fact that it worked for them effectively. It is pocket friendly as well as easy to use. You do not have to monitor it after mounting it. You simply switch it on and go on with your life. You will notice the results immediately. The entire bedbug infestation should be eliminated in hours or several days completely. After making sure that the bed bugs are either dead or gone, you have to make sure that they don’t come back. You have to make sure that your ultrasonic repellant is plugged in and active. You may have killed them all or they ran away but you may be remaining with a few eggs that can easily hatch. Having the ultrasonic pest repeller on will ensure that they are not spared either. It is however recommended that you try to vacuum the area just to make sure you get part of the remaining eggs or bugs. Once you have done this, you can be assured of proper sleep. You can simply do this without hiring a pest company. In conclusion, following each of these steps will ensure that you win the war against the bed bugs and get rid of them for good. With the ultrasonic pest repeller, bed bugs will be a thing of the past and you can sleep again in peace without the fear of these blood thirsty little creatures crawling all over your space.